← Which Tuna Should You Eat to Reduce Toxic Mercury That Goes Into Your Body? 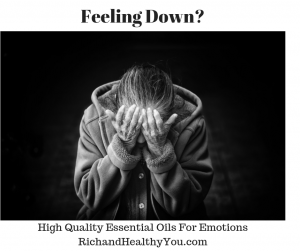 YL Essential Oils offers a package for emotional well being called the Feelings Kit. 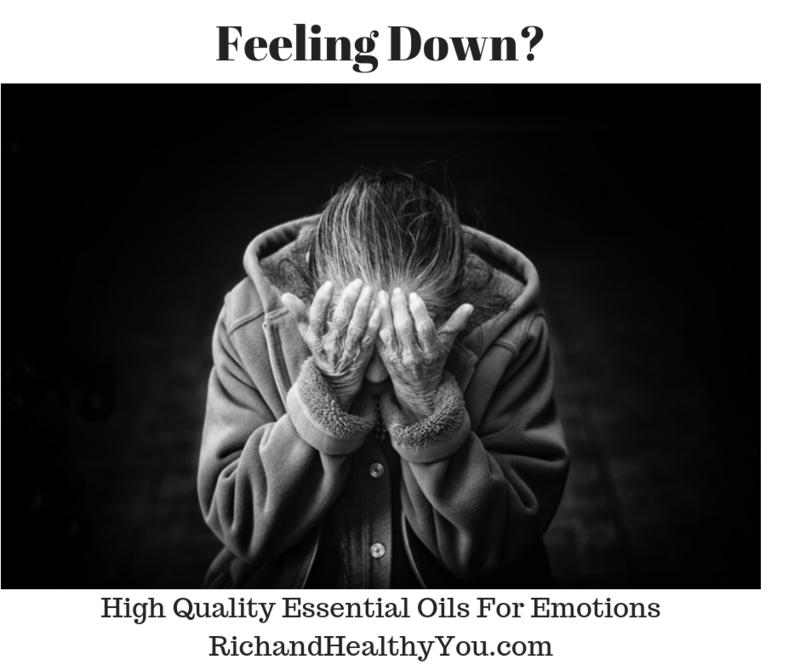 There are several ways you can use these oils for emotions. You or someone you love deserve to feel emotionally healthy. With different aspects of health, there is a number of reasons why emotions can drop. A change in hormones, eating habits, emotionally bad news delivered to you or even simply a hard day at the office. *Note essential oils and this blog post is not meant to diagnose, treat or care medical conditions. Please consult a Doctor. This blog post is for educational purposes only. See Disclosure below. There are times where we just need to feel better emotionally. After considering the above possible causes for feeling down, make the necessary changes. For example, if your diet is filled with processed food consistently, your whole body will be affected, not excluding your emotions. Consider starting out with YL’s Feelings kit for healthy emotional support. You can use these oils aromatically by either a cold diffuser (Also offered by YL) or you could simply put a drop of oil in your hands, rub them together and cup your hands over your nose and mouth and inhale being careful not to get any in your eyes. You could also use these oils topically to rub a little under your nose, and on any heat points on your body such as your neck and your wrists. Sometimes I’ll use these oils and put a few drops on a cotton ball, and stick the cotton ball in the fan we have in our room and living room. Also in YL’s Vitality line of oils, so oils can be put in a gel capsule and taken internally. (Follow the directions labeled on the bottle). Start today, buy ordering these oils. You can check them out here online by clicking this link https://www.youngliving.com/en_US/products/feelings-kit-essential-oil-collection and simply call to have them shipped directly to your door by UPS or you can choose to order them online. Whatever method is easiest for you. You deserve the best, and so do those you care about. This entry was posted in Essential OIls, Oils for Emotions, Stress and tagged bad news I can't handle it, Depressed, emotional stress, emotional support, feeling down, feeling low, feelings kit, natural products for emotional support, natural products for emotions, YL, Young Living. Bookmark the permalink.